Quent per conubia nostra, per inceptos himenaeos. Mauris in erat justoac urna eu felis dapibus condimentum sit amet a augue. 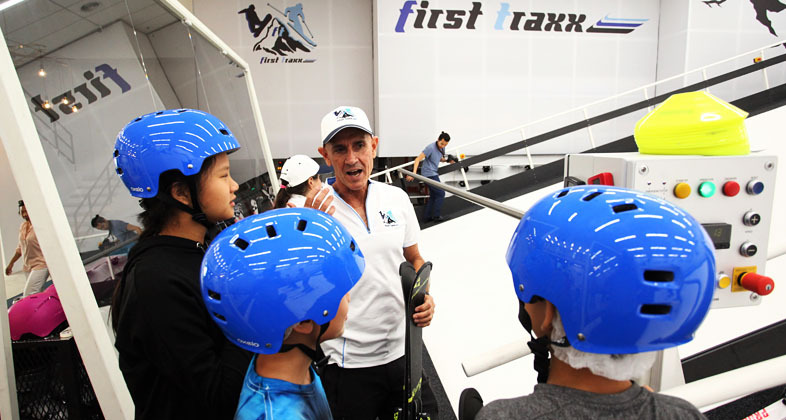 Malaysia’s first indoor ski and snowboard training facility. 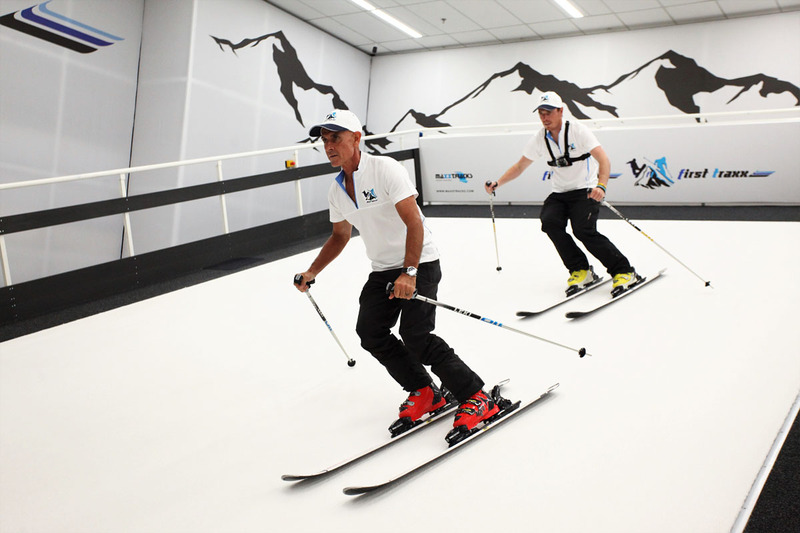 Indoor revolving slope conveniently located in Petaling Jaya, Selangor. 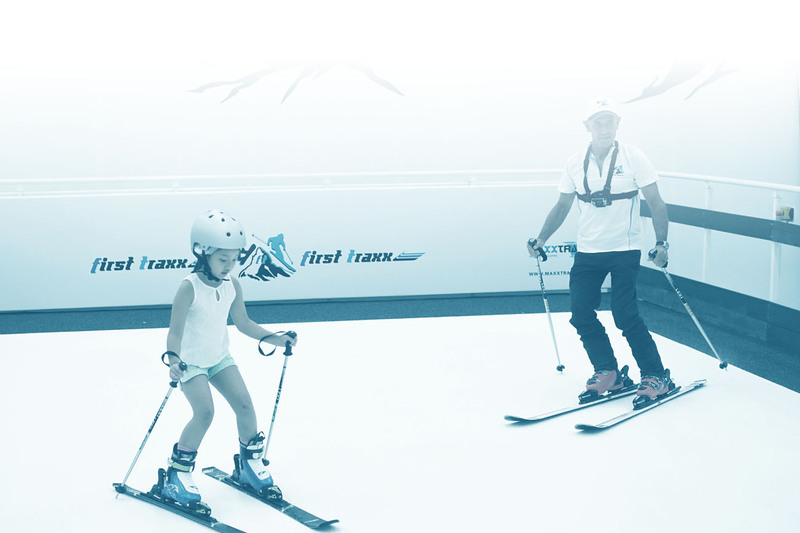 Your experience will allow you to fully enjoy the mountain on your winter escape. Host the ultimate party and/or event!